Basically when you press on a keyboard sustain pedal, it sends a signal to the keyboard or the midi controller to on or off the sustain. 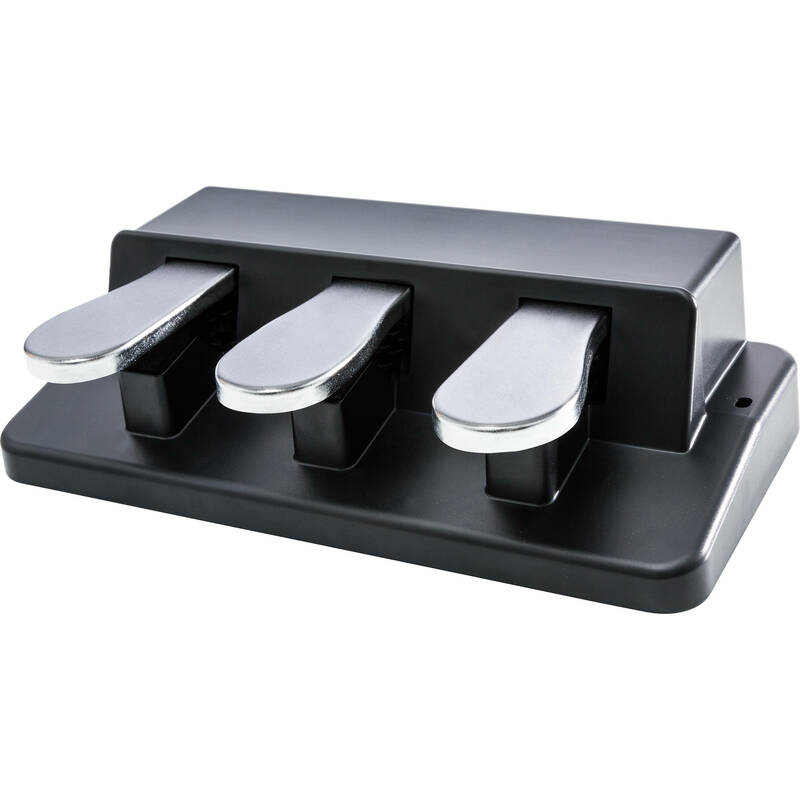 So its basically a on or off switch with a medal depressor (or sometimes plastic) for your feet to press.... If you have a Yamaha keyboard, note that it can accept both kinds of pedals (the ones which create the connection on push down as well as the ones that break it). When you turn the keyboard on, it looks at the state of the pedal and treats this as "pedal off". This Sustain Pedal is the perfect product for keyboard players who want the most realistic pedal action. 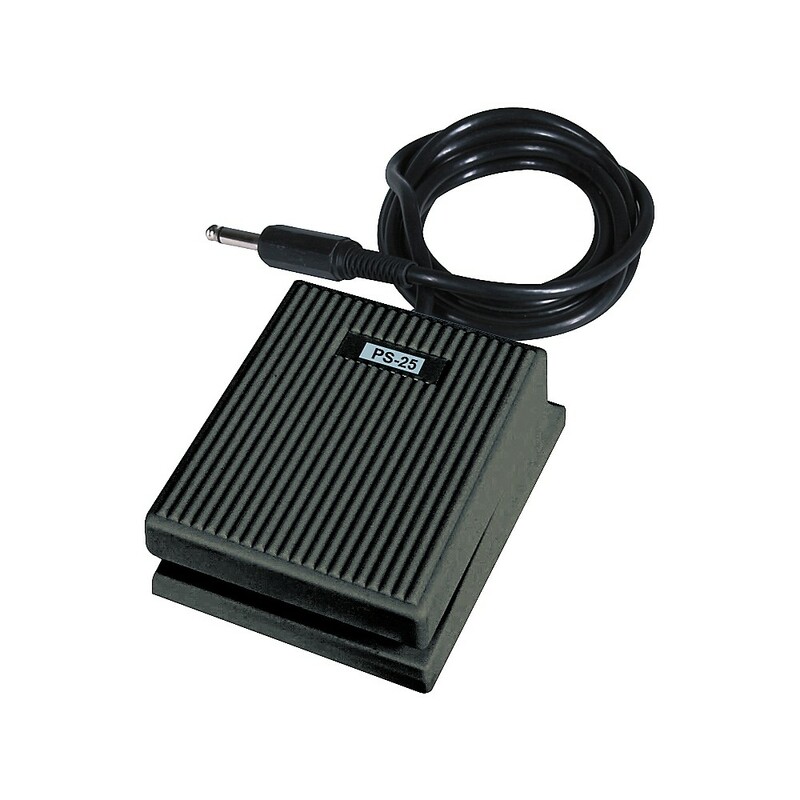 It is an universal sustain pedal with polarity switch for compatibility with all electronic keyboards. Ofcourse you'd need one that works with your keyboard. But does it matter soundwise which pedal you use? I read somewhere that the quality of the sustain pedal does matter.